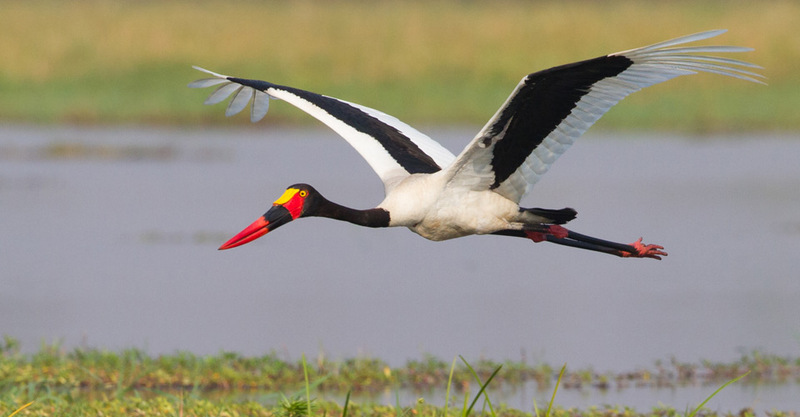 The history of early expeditions in Africa is replete with tales of its storied waterways. Victorian explorers like Speke and Livingstone met unfathomable hardships as they sought the source of the Nile, yet less than a century later the continent’s major rivers and lakes were mapped if not tamed. In a far more luxurious mode, we hark back to that exploratory era with a private cruise on Lake Kariba, at the heart of this exclusive Zimbabwe safari. 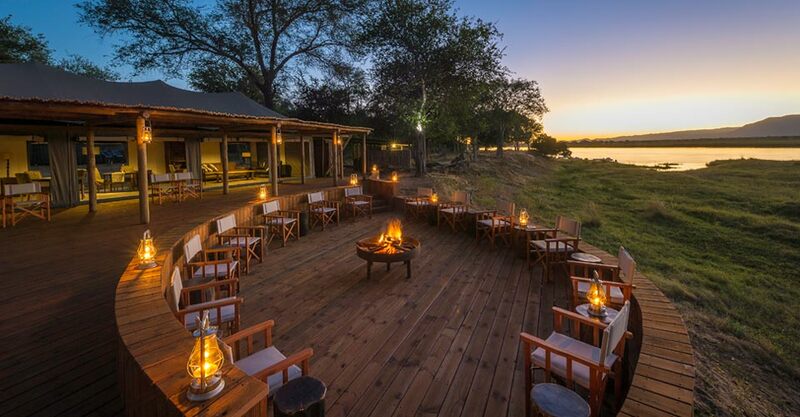 Aboard an elegant new riverboat built for African waters, access a vast wild expanse far off the conventional safari circuit, including Matusadona National Park bordering the lake. 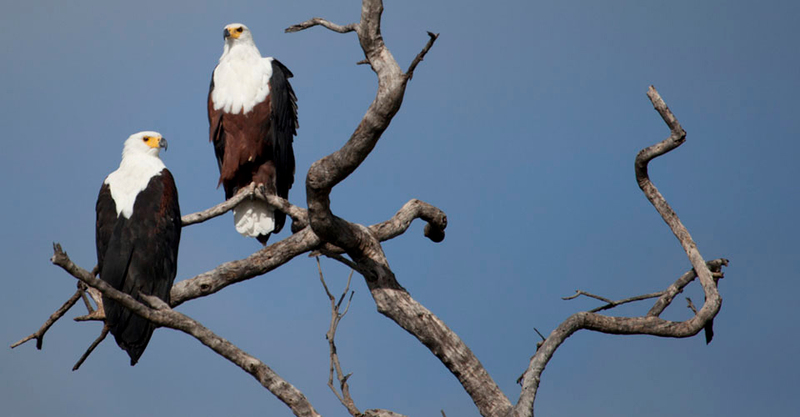 Our singular itinerary also features Hwange National Park, famed for its big game, and Mana Pools National Park, a secluded wildlife haven on the Lower Zambezi floodplains—plus Victoria Falls! 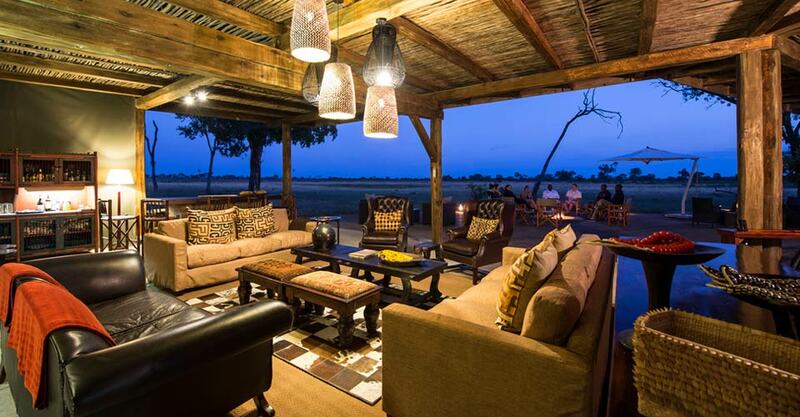 If it's a truly distinctive African safari you're in search of, this is it. Whether you’ve been on multiple safaris or this is your first, you won’t find another itinerary offering this kind of variety in a safari destination that features exceptional wildlife but very few crowds. And while you’ll find other operators that offer Zimbabwe safaris, no one we know of offers an itinerary as wide-ranging and distinctive as this one. The centerpiece of this exclusive Zimbabwe safari is a private 3-night cruise on Lake Kariba, the largest manmade lake in the world. Cruising aboard the Zimbabwean Dream, an elegant new riverboat built for African waters, we have access to a vast, wild expanse far off the conventional safari circuit, including Matusadona National Park bordering the lake. With just eight cabin suites, the ship accommodates a maximum of 16 guests, ensuring a truly intimate experience. 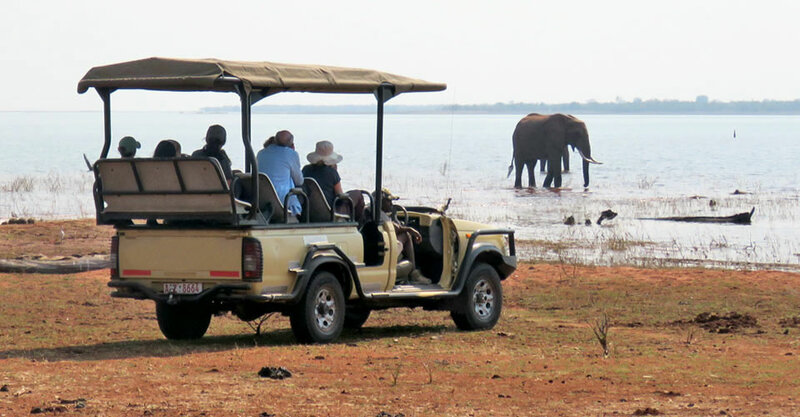 Before and after our safari cruise on Lake Kariba, this singular itinerary features land safari activities in Zimbabwe's two most outstanding wildlife sanctuaries. 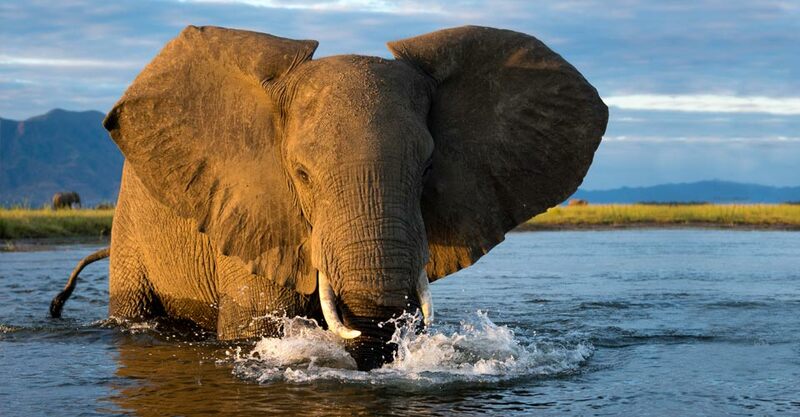 Start in Hwange National Park, famed for its its huge herds of elephant and buffalo, and its healthy predator populations—and finish up in Mana Pools National Park, a secluded wildlife haven on the Lower Zambezi floodplains that's home to great numbers of hippo, crocodile and diverse hoofed game. 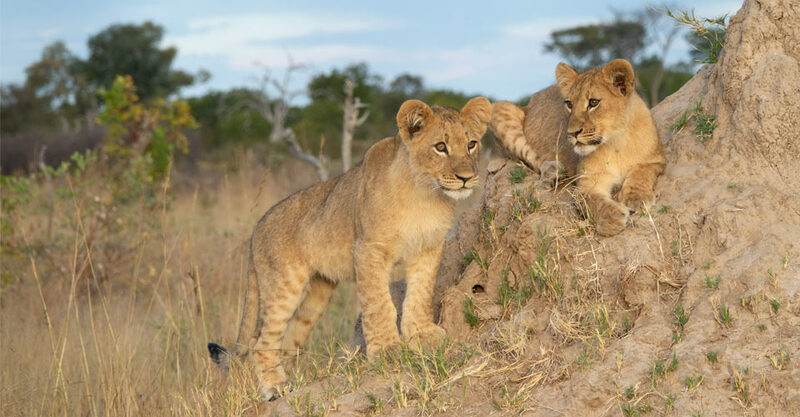 This comprehensive Zimbabwe immersion showcases four distinctly different national parks: Hwange, Matusadona, Mana Pools and Mosi-oa-Tunya (Victoria Falls), offering a tremendous diversity of wildlife, habitats and dramatic landscapes. A small group is essential to the best safari experience, allowing us to get closer to wildlife without disturbing it, and enhancing a sense of isolation in the wilderness. With our group size limited to just 16 aboard our deluxe riverboat, we are further assured of a limited impact by dividing into two smaller groups for most safari activities, each led by a Nat Hab Expedition Leader. Traveling between safari locations by chartered flights, rather than long, dusty drives over rough dirt roads, allows us to spend more time watching wildlife and participating in safari activities, rather than in transit. We make four different hops by light aircraft on this journey, giving you a scenic aerial view over Zimbabwe as you skip the slow, bumpy overland travel. Instead of staying in areas where visitor density is higher, we retreat to private concessions within or adjacent to national parks wherever possible. Intimate safari camps in such secluded environs allow us to feel alone in the wilderness amidst an abundance of wildlife. Yet despite these remote locations, surprising luxuries await—you'll lack for no comfort. Our guests enjoy the personalized service of some of the best-trained, most experienced naturalists in all of Africa—a Nat Hab hallmark. 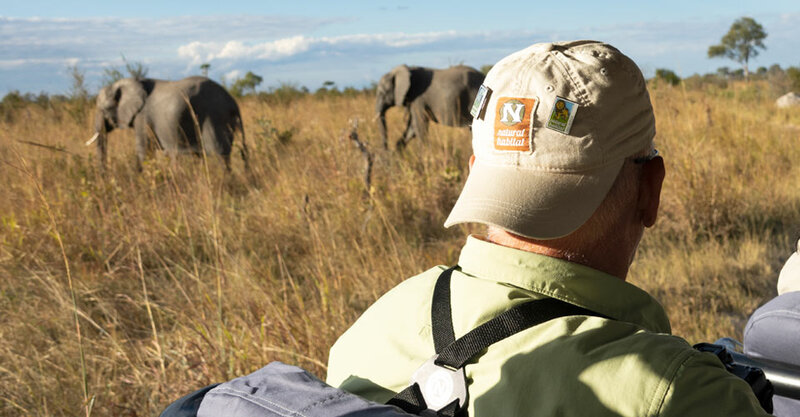 Your NHA Expedition Leader will accompany your group from start to finish, ensuring a superior safari experience. 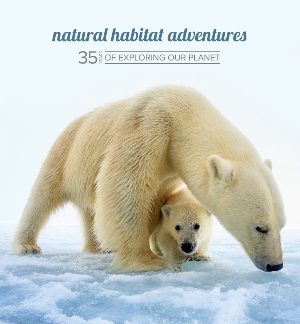 Our guides average 15 years' experience, with additional training and resources provided by WWF’s top scientists. Our philosophy on this is simple: an African safari is only as good as the guide, so we provide the very best! See Expedition Leader bios with traveler comments regarding the quality of our leaders. We care deeply about our planet, just as you do. When you travel with us, the carbon emissions from your trip are 100-percent offset— Natural Habitat Adventures is the world’s first carbon-neutral travel company and a leader in sustainable travel practices worldwide. Fill out the form below to receive additional information about our Southern Africa Safari Cruise or give us a call at 800-543-8917. 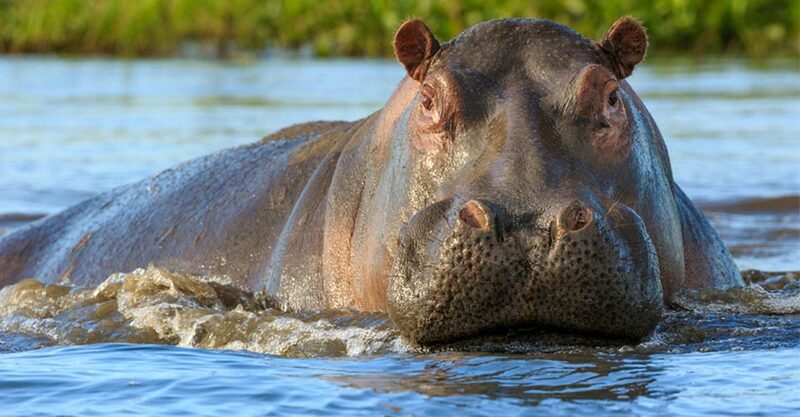 Hi Nat Hab, I’m interested in your Southern Africa Safari Cruise. Can you please contact me with more information?